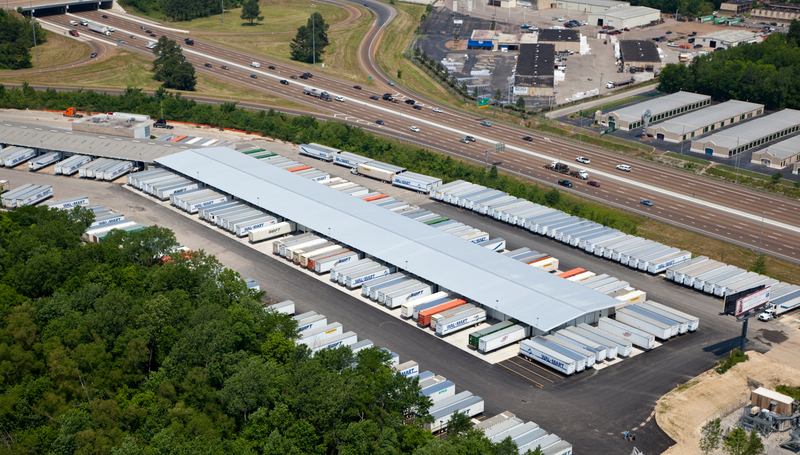 This project is located in Memphis, Tennessee on a 19-acre site at Getwell Road and I-240. The project was complete and turned over for operation in just 120 days. The addition consisted of adding 51,000 square feet to the dock, expanding the facility by 110 doors, and adding parking for over 500 truck trailers.